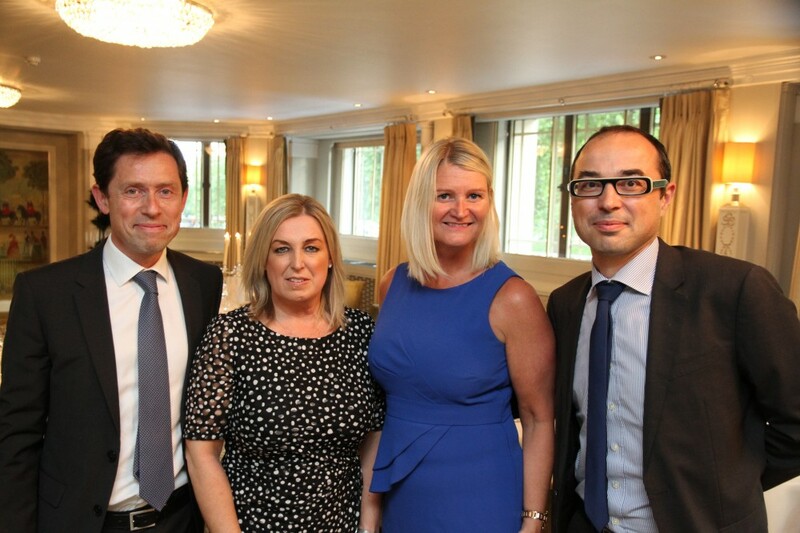 The second of a series of private business travel industry dinners took place at the Dorchester Hotel, Park Lane, London on June 23, with guest speaker Nicolas Petrovic, CEO of Eurostar. 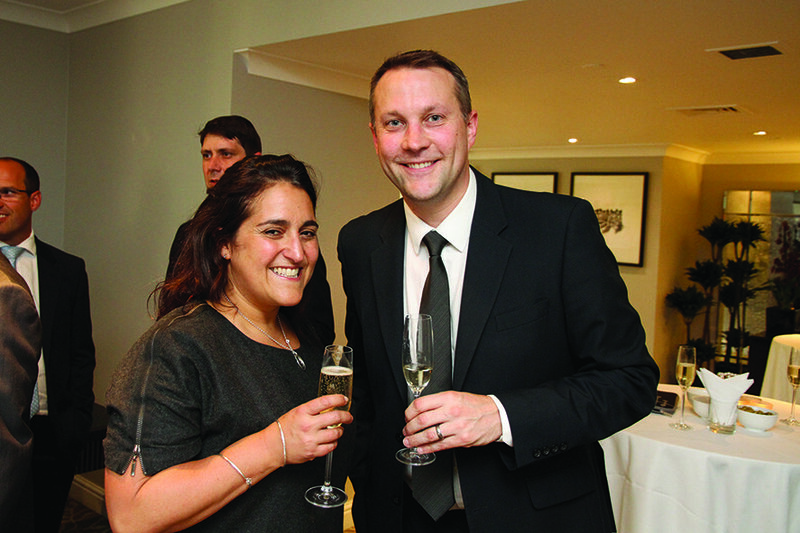 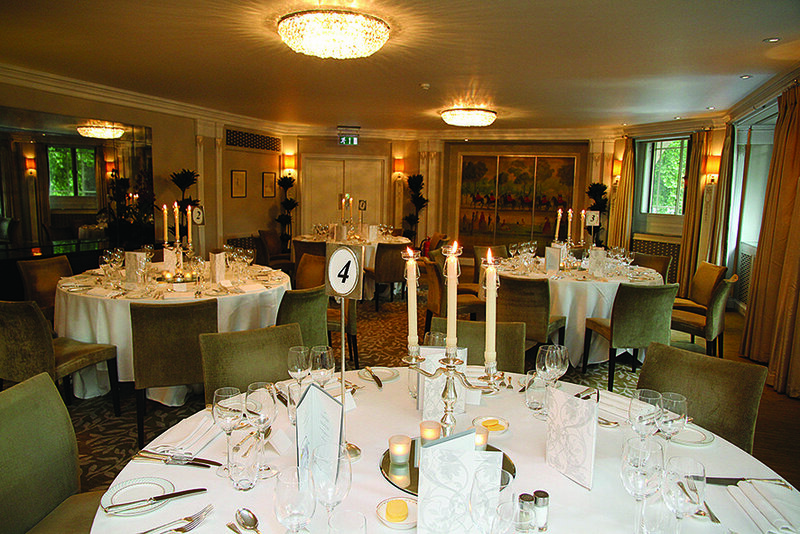 The dinners are hosted by the Business Travel Magazine in partnership with Travega and are by invitation only; guests included senior executives from leading TMC’s including Hillgate Travel, Ian Allan Travel, Redfern Travel, Gray Dawes and Portman Travel, along with travel buyers from major corporations including Barclays , ITV, Normura Bank, Airbus and Welcome Trust to list just a few. 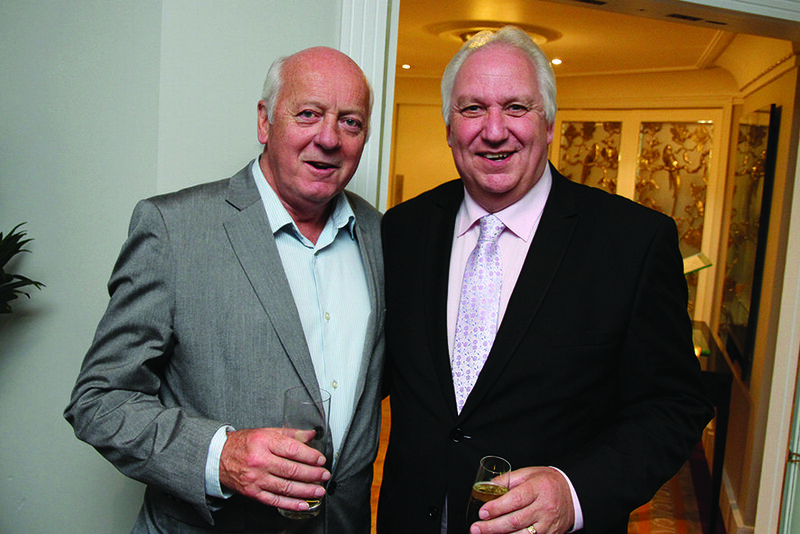 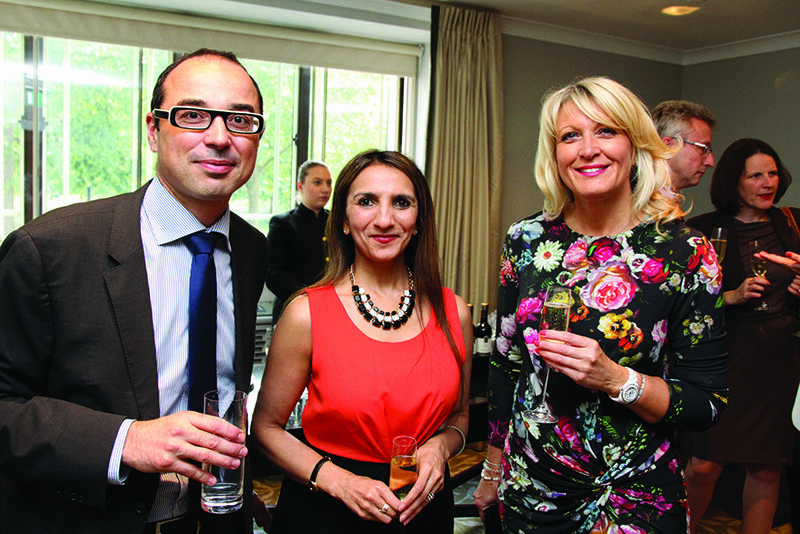 The next Business Travel Magazine Dinner will take place on 7 October, returning to the Dorchester Hotel.